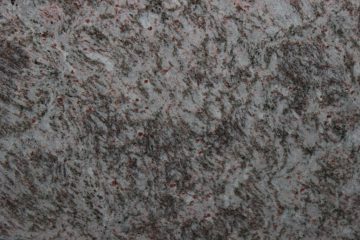 Venkata Sri Balaji Exports (100% E.O.U) is a Manufacturer and exporter of all major South Indian granite colors in Gangsaw Sizes in different thicknesses basing on our customer requirements. 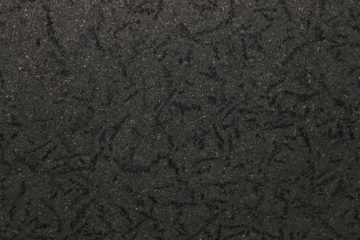 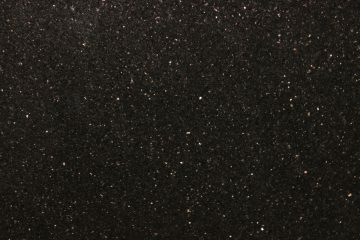 We are also processing Black Galary, Black pearl, Tan Brown & Steel Grey in cut-to sizes, Steps, Risers & Tiles. 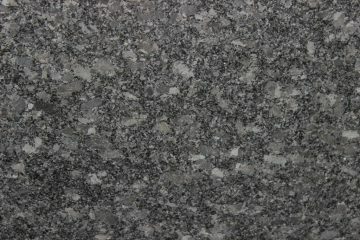 We are in granite industry since from the year 1989, since from then we are continuously expanding by establishing group of companies with own quarries and own factories. 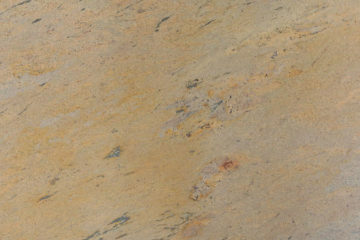 Customer satisfaction is our prime motive. 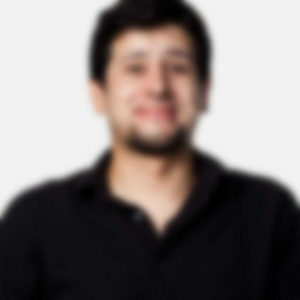 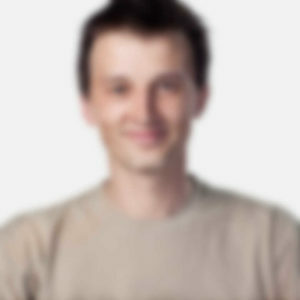 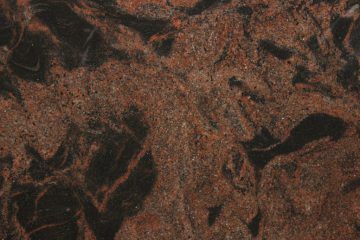 The work done by the employees here is very smart & professional In giving a best choice to clients, More-over the multiple products in great color combination with unique design style in different shades is excellent. 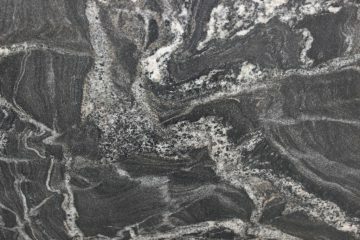 We love the work performed by VSB Exports for their reliability, promptness, thoroughness and beauty in delivering products as per client needs, Thanks ! 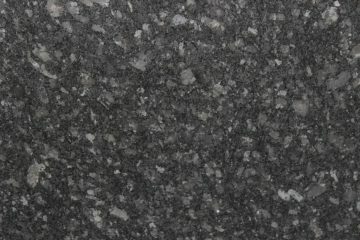 Venkata Sri Balaji Exports (100% E.O.U.) 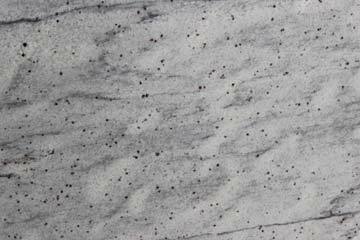 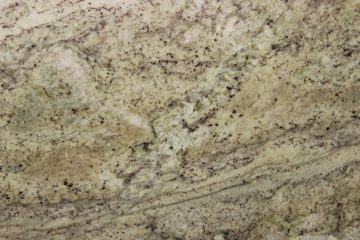 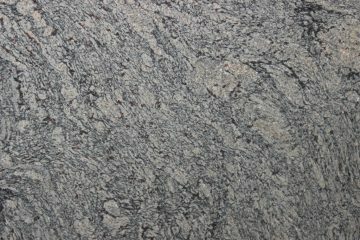 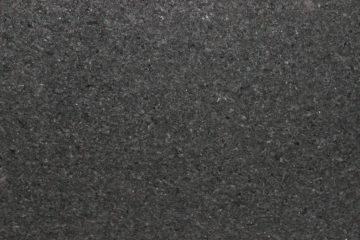 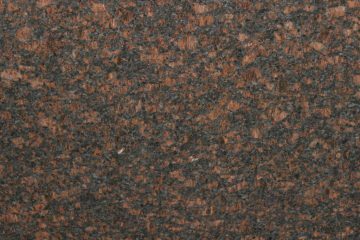 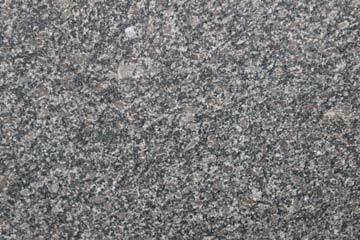 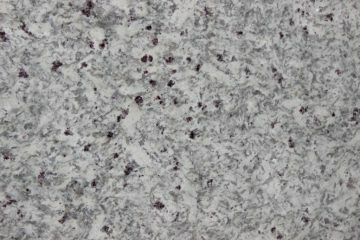 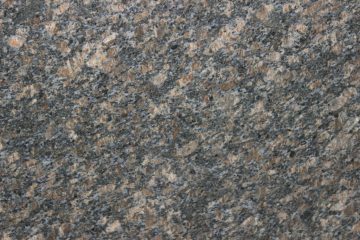 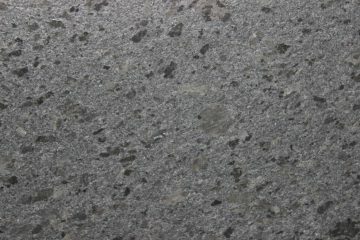 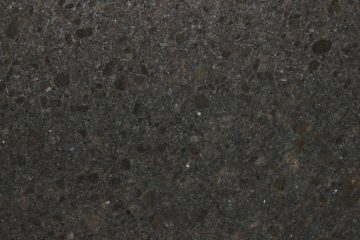 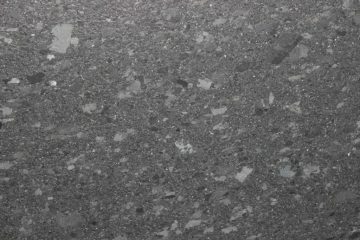 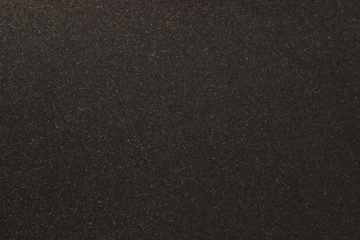 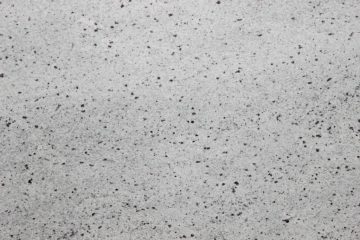 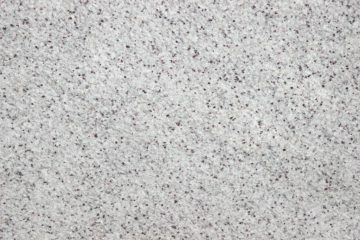 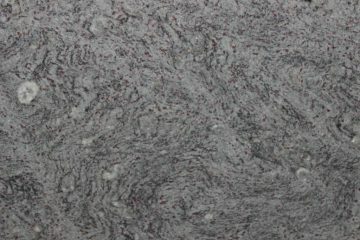 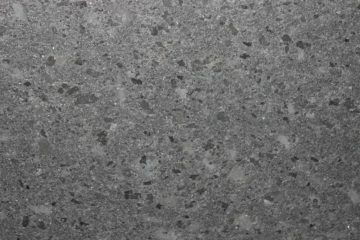 is A Manufacture and exporter of major South Indian granite colors in Gangsaw Sizes in different thicknesses basing on our customer requirements. 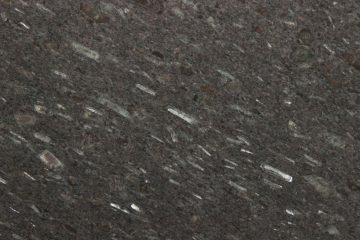 Prakasam Dist-523211, Andhra Pradesh, India. 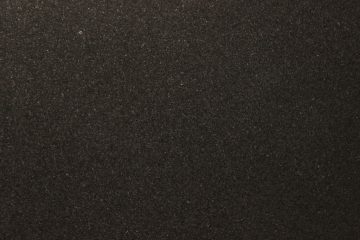 © 2016 VSB Exports | All Rights Reserved – Designed by StartUp360.